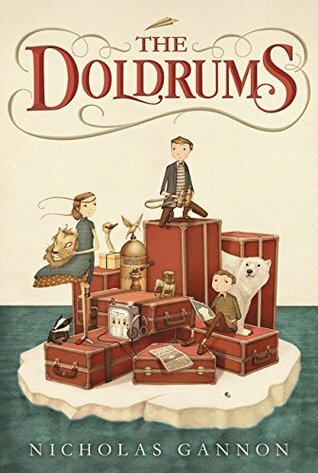 I can’t wait to finally finish this adorable middle-grade series because I’ve been dying to know the secret of the Incorrigible children from the beginning! 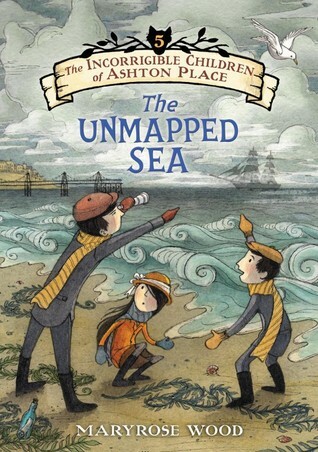 The Unmapped Sea is the second last book in the series and we are finally learning a bit about the children’s past as well as more about Miss Lumley’s family. Synopsis: Lady Ashton’s pregnancy has been a huge burden on the entire household, mainly because her demands are completely unreasonable. In an effort to keep her happy, and maybe learn a bit more about the Ashton family secret, everyone sets out to Brighton on vacation… even though Lady Ashton thinks they are going to Italy. Miss Lumley and the children make the most of their time away from home, all the while hoping they can discover the cure for Lord Ashton’s mysterious hereditary illness before the baby is born. 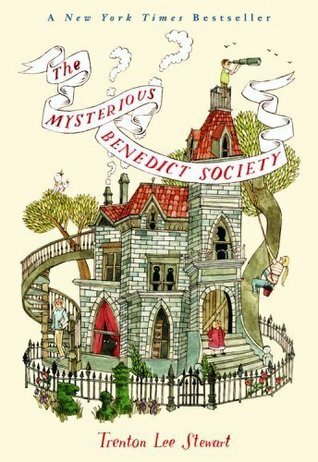 The Incorrigible children are all very smart, and the books often have a lot of great historical facts woven into the story. Each child is talented in a different way, which allows the author to compare artistic styles whenever the children are working on projects. This book in particular had a lot of information about classical artists and artistic techniques because the children were painting portraits and building stage props. It also featured a lot of information about the sea and nautical terminology. 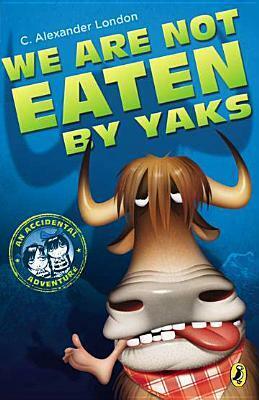 This is a really fun “new classic” series that is great for kids who might have outgrown books like the Magic Tree House series.